In the past, package documentation used always to tell you to put your files “where LaTeX can find them”; this was always unhelpful — if you knew where that was, you didn’t need telling, but if you didn’t know, you were completely stuck. It was from this issue that the whole idea of the TDS sprang; “where to put” questions now come down to “where’s the TDS tree?”. where in the tree to put the files. Once we know the answer to both questions, and we’ve created any directories that are needed, we simply copy files to their rightful location. This has done what the old requirement specified: LaTeX (or whatever) can (in principle) find the files. However, in order that the software will find the files, we need to update an index file. The MiKTeX documentation gives further details about initexmf. 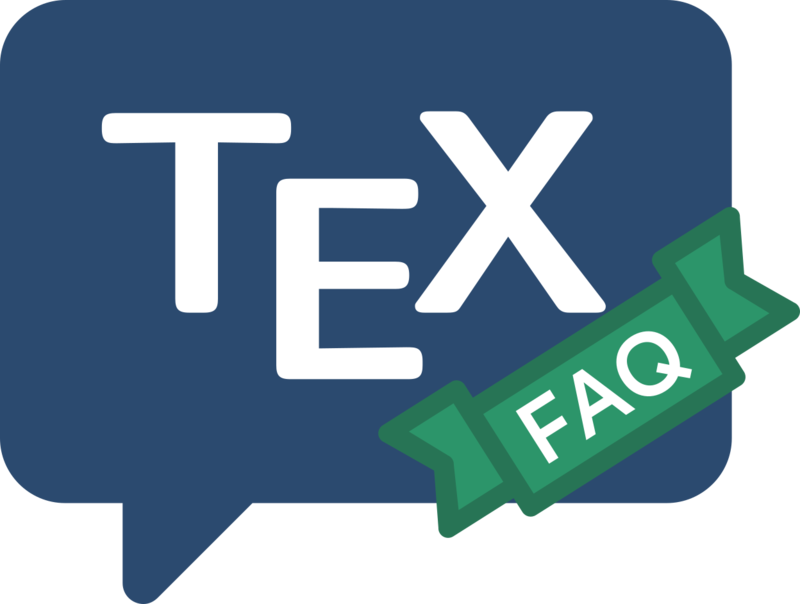 On a TeX Live-based system (or its predecessor teTeX, use the command texhash (or if that’s not available, mktexlsr — they ought to be different names for the same program). Having done all this, the new package will be available for use.